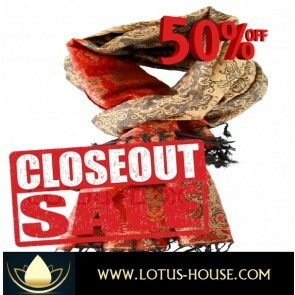 Thai Silk Scarves. 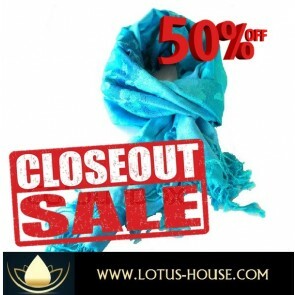 Silks from Thailand have been treasured for 100's of years. 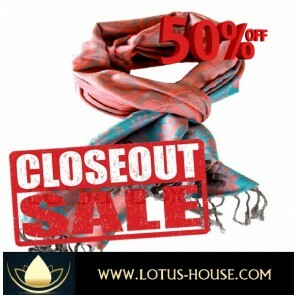 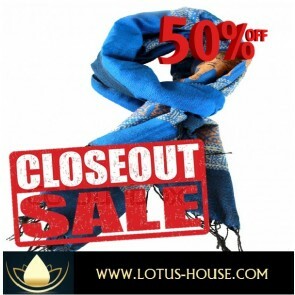 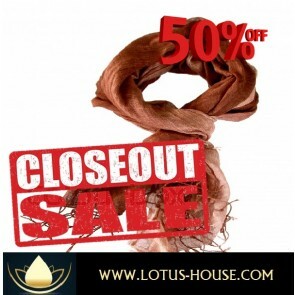 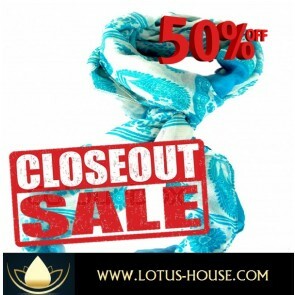 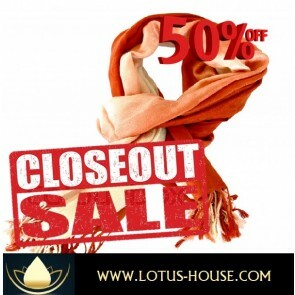 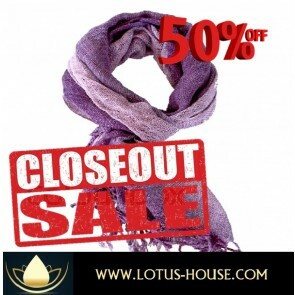 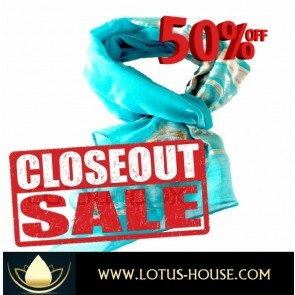 Lotus House carries Thai silk scarfs, Thai Silk shawls, Men Thai Silk ties, Thai silk pillowcases, Thai silk table mats, Thai silk bed spreads and more. 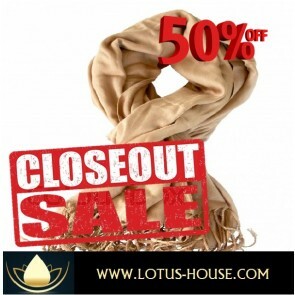 All products are made in Thailand from pure silks. 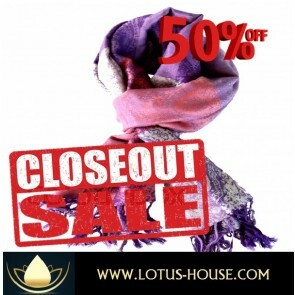 Lotus House will custom make to your specific color, design and size requirements.